Since the day Scott Coker took over Bellator over a year ago, things seem to have changed drastically over at the Viacom-owned company. It went from a more traditional sport aspect with former CEO Bjorn Rebney at the helm to an organization with a professional wrestling-esque type of matchmaking. In hindsight, it is probably what a company like Bellator, which is undoubtedly the second biggest MMA promotion in the world, needs to do in order to differentiate itself from the cream of the top that is the UFC. Even though Bellator has come under much criticism for doing so, the numbers the promotion has produced for some of these “spectacle” shows can’t be ignored. The name of the game is, at least when it comes to pleasing TV heads and sponsors, to get as many eyeballs as possible watching the product. 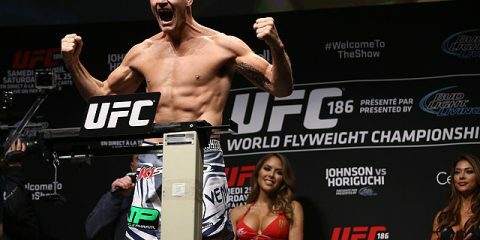 Outside of a UFC event, it’s fights like Kimbo Slice vs. Ken Shamrock and Tito Ortiz vs. Stephan Bonnar that are the ones nowadays that are likely to draw millions of viewers. Bellator seems to be striving to put on shows that get killer ratings like those two events did. As much is evident in the recent fight bookings of Royce Gracie — yes, UFC 1 tournament winner Royce Gracie — against Ken Shamrock and Kimbo Slice taking on backyard brawler and rival Dada 5000. But booking fights between aging fighters and former Miami backyard brawlers isn’t the only thing Coker is cooking up now that he is the one pulling the strings for Bellator. Bellator confirmed last week that for the first time in company history Bellator will hold live events outside North America. For a company that has been around since 2009 and held major TV deals, it is hard to imagine it took this long to pack up and bring the show on the road to a different side of the planet. Leave it up to Coker to get the ball rolling on that end. The company announced it will hold events in London, Tel Aviv, Israel and Italy in 2016. The only shows the organization has held outside U.S. soil have all taken place in Ontario, Canada. This is another smart move on Bellator’s part. Competing with the UFC is almost darn near impossible in the United States or Canada. 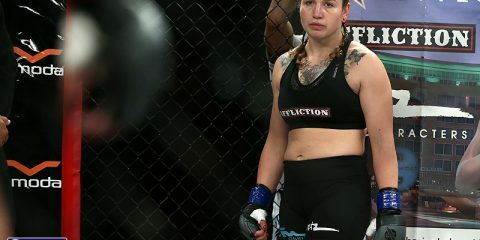 It is universally known here in this part of the world that the major MMA company is the UFC and over 90 percent of top-level fighters compete under the UFC banner. Bellator has little to lose by trying to expand its company over to these territories. In places like Italy and Israel, fans haven’t seen a live MMA event at the level Bellator can provide. Maybe the organization can get a stranglehold in those respective markets by bringing the big-event atmosphere Bellator undoubtedly can produce. 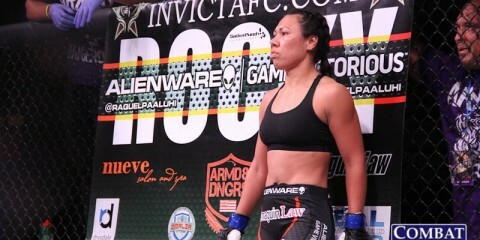 Just like ONE Championship has a strong foothold over in the ever tough to crack Asian market, Bellator can possibly establish something similar with the right fights and right product placement catered to the Israeli and Italian markets. 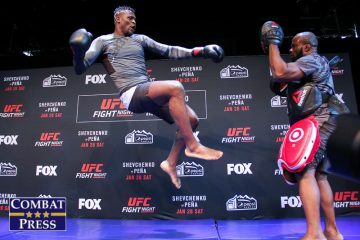 The UFC also does a bunch of shows overseas and usually does well — just look at the Melbourne show this past weekend — but the gap between the UFC and Bellator might not be as glaring overseas as it is in the States. The only way to find out is to venture out and try, which is exactly what Bellator is poised to do in 2016. It is smart of Bellator to bring shows to markets where, except for London, the UFC has yet to dispatch its promotional machine upon the residents. This gives Bellator an upper hand and a chance to plant seeds at ground level, which is something the organization hasn’t been able to say before the announcement took place early last week. 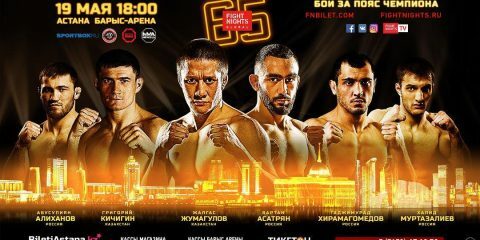 Just like the UFC seems to be struggling to get in deep in the Asian market because ONE has been well established there, Bellator could follow suit and do the same with some of these new markets they are talking of invading. Nothing in this new Scott Coker era is off limits. If Bellator is going to be successful in these new markets, it will need to find something that hauls in those fans. 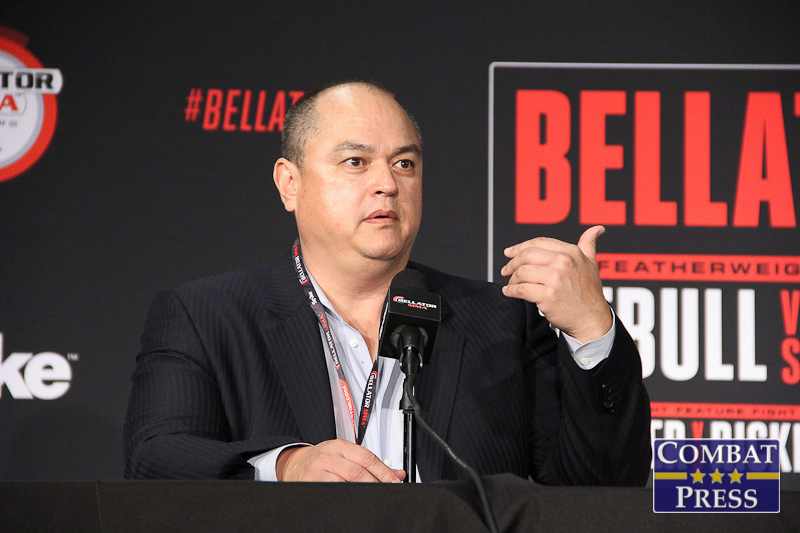 And knowing how Coker has operated and changed the entire perception of Bellator less than two years after he was named president, don’t be surprised by any move he makes regarding these newly announced overseas shows.